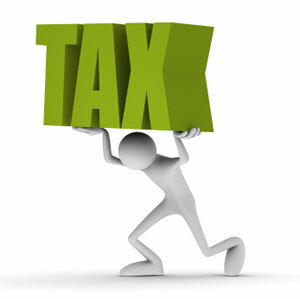 NEW 3.8% Real Estate Tax Coming in 2013 – Facts you need to know? 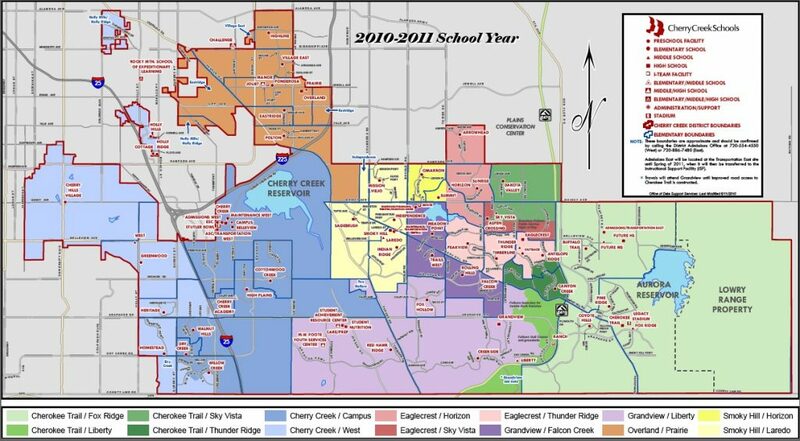 Aurora buyers, is Cherry Creek school district the safe bet? Just wanted to give you a quick note to self Aurora Colorado has one of the best school district in the nation, Cherry Creek schools. Here is a District map and home prices in these areas have a greater chance at sustainability due to the high level of schools.